The Pension SuperFund was created and is led by a highly experienced team of experts in pensions, investment and risk. 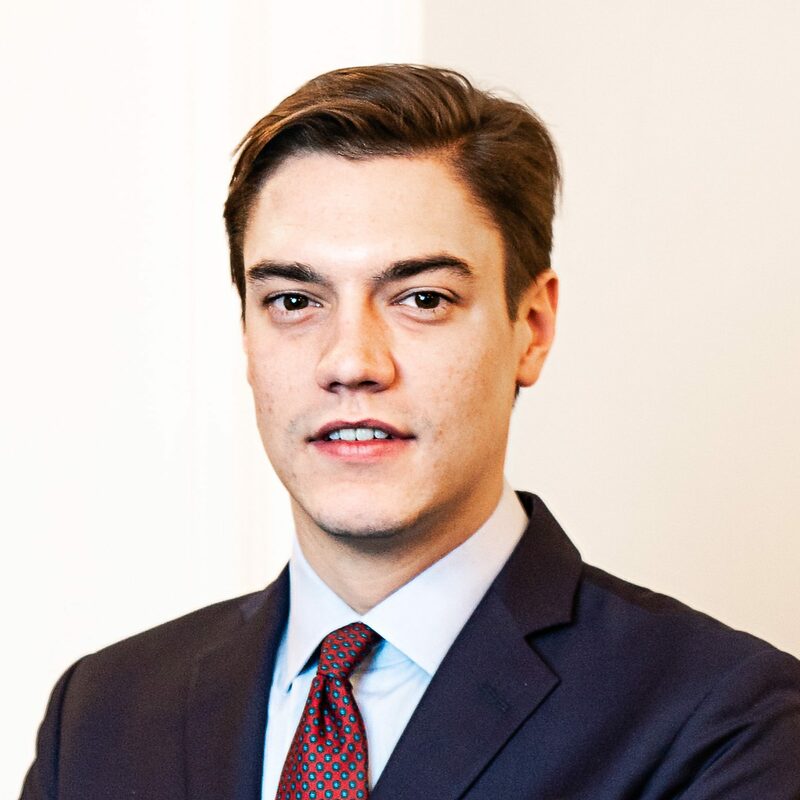 Luke, a co-founder of PSF, was formerly Chief Finance and Risk Officer at London Pension Fund Authority. 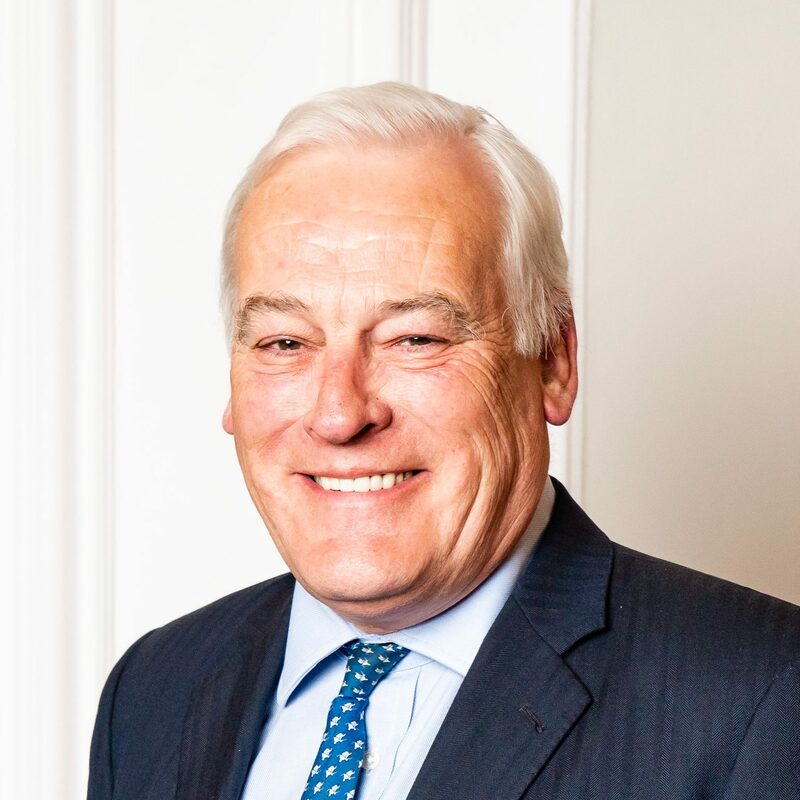 He played a leading role in the ground breaking £11bn consolidation with the Lancashire CC Pension Fund, which was the first step in the creation of the SuperPools for the £260bn of assets in local authority pension funds. 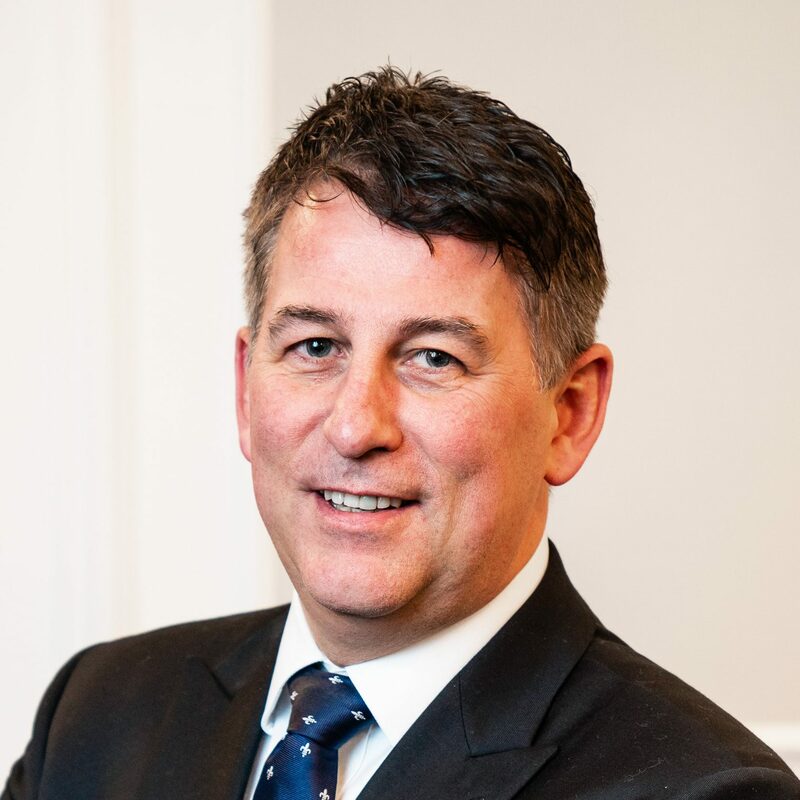 Chris has over thirty years’ experience in pensions and investments. 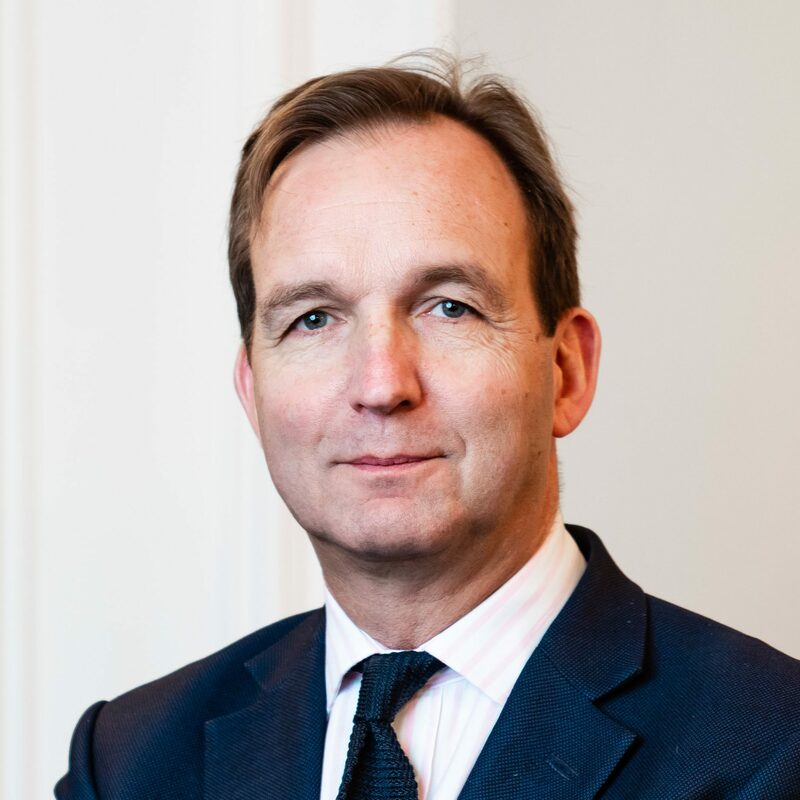 He chairs the Border to Coast Pensions Partnership, a consolidator for £46 billion of local authority fund assets, and industry-wide pension schemes totalling £5 billion for The Pensions Trust (TPT). 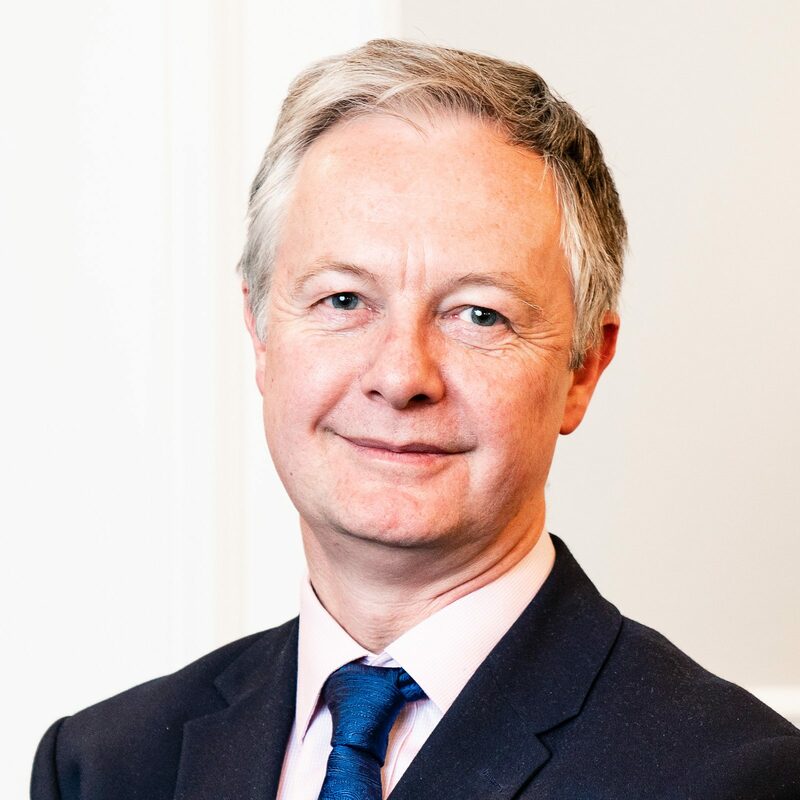 Chris sits on the Board of NEST, the 7 million member DC scheme, and the Toronto-based International Centre for Pensions Management, a global hub for best practice amongst asset owners. Vic stepped down from his role as Chief Operating Officer at Capita plc in January 2018. He spent 16 years in Capita, with 7 of those on the plc Board. He was responsible for much of Capita’s growth in regulated and non-regulated markets in the UK and continental Europe, including their Employee Benefit business. 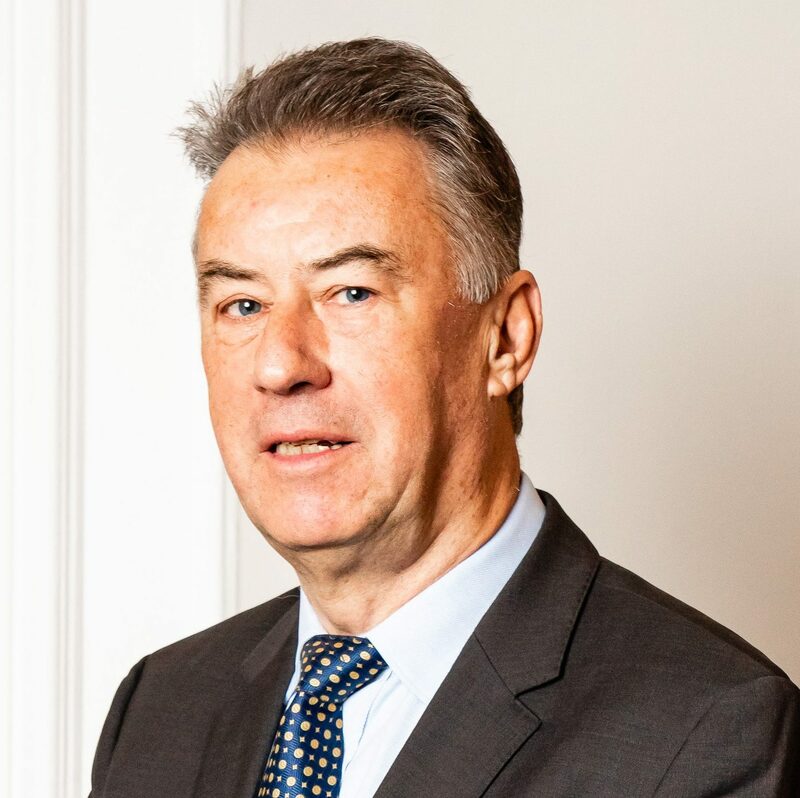 Wolf was CEO of Hannover Life Re from 1999 to 2011 where under his guidance it became the first counter-party in longevity reinsurance for Pension Insurance Corporation plc. Wolf started his business career in reinsurance at Hamburg International Re ending up in charge of life reinsurance, accounting and investments. 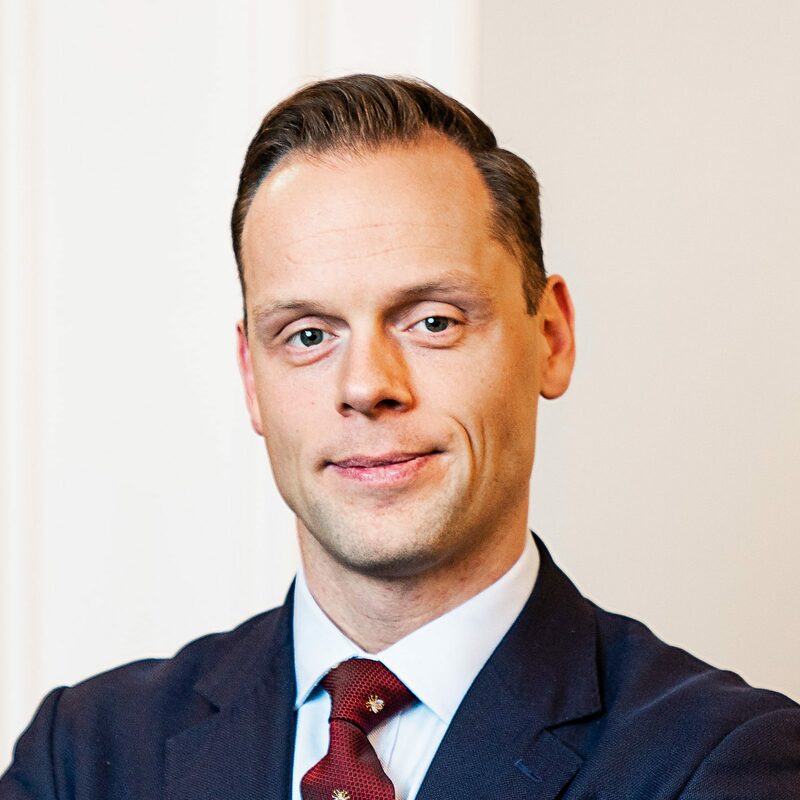 He is Chairman of the supervisory board at AEGON Blue Square Re N.V.; deputy chairman of the supervisory board of FWU AG and Chairman of the board of directors at Vitality Life Ltd. which continues to disrupt the UK life insurance marketplace. Lincoln is a partner at the private equity firm Disruptive Capital Finance. A former career soldier, he has served on two plc boards and is also a director of Tantalum, the leading connected car technology company, and REG, the regulatory compliance company for the insurance industry. Lincoln has a particular interest in technology, the monetisation of data, robotics and marketing. Peter is a highly experienced asset manager in the pension fund sector. During his career he has been responsible for a wide range of clients across multiple asset classes for some of the largest pension funds in the UK. Most recently Peter worked for UBS AM in a business development role. Prior to that he spent 19 years at JPMorgan AM as a Client Director having joined Robert Fleming & Co in 1995. 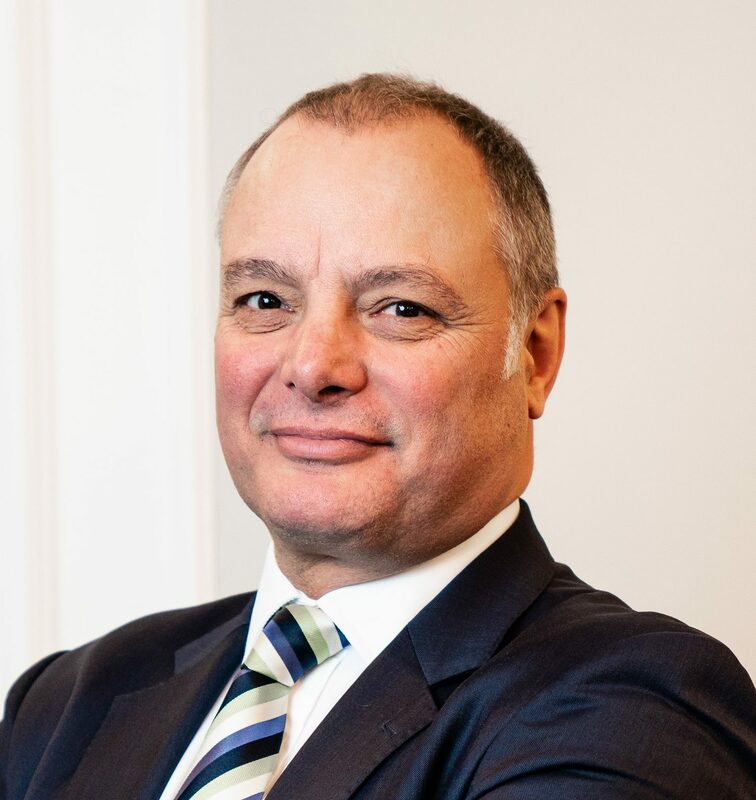 Peter began his career at stockbrokers Hoare Govett in 1982, joining investment bank SG Warburg in 1988. Antony is an actuary and the former Director of Pensions/CIO for Santander UK. His international career spans corporate finance, banking, insurance and governments covering both assets and liabilities as advisor, owner and manager. He was seconded to the Department of Work and Pensions to create the Pension Protection Fund and personal accounts (now NEST). Emanuel is a graduate from Maastricht University and holds a BSc in International Business. Prior to joining The Pension Superfund he was an investment analyst at Disruptive Capital Finance.